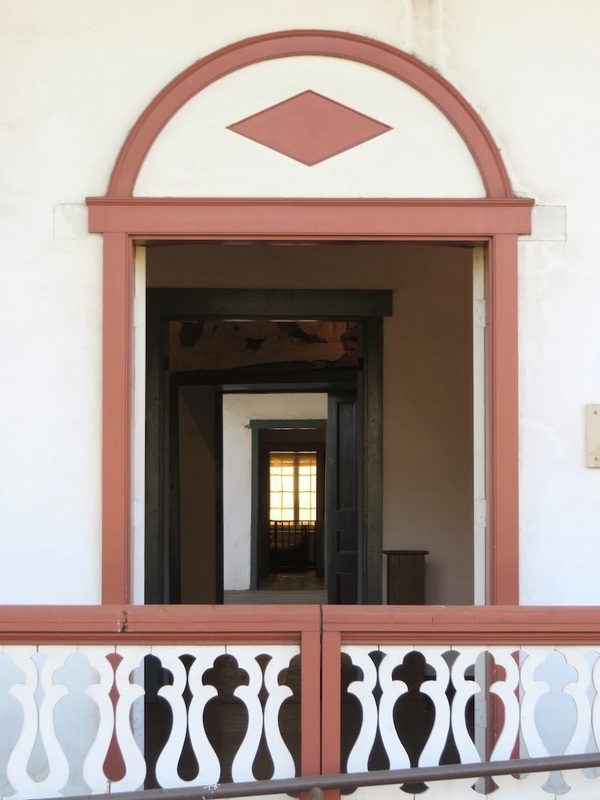 I learned a lot about Pio Pico, who was the last Mexican governor of California, by visiting what is left of his Ranchito in Whittier, California. For one, he liked to spend a lot of money on extravagant clothing and parties, which I guess sort of makes him like a 19th century Californian Great Gatsby. He also acquired quite a lot of land throughout Southern California during his day, which has now been reduced to a postage stamp piece of property amidst congested freeways and mini malls. 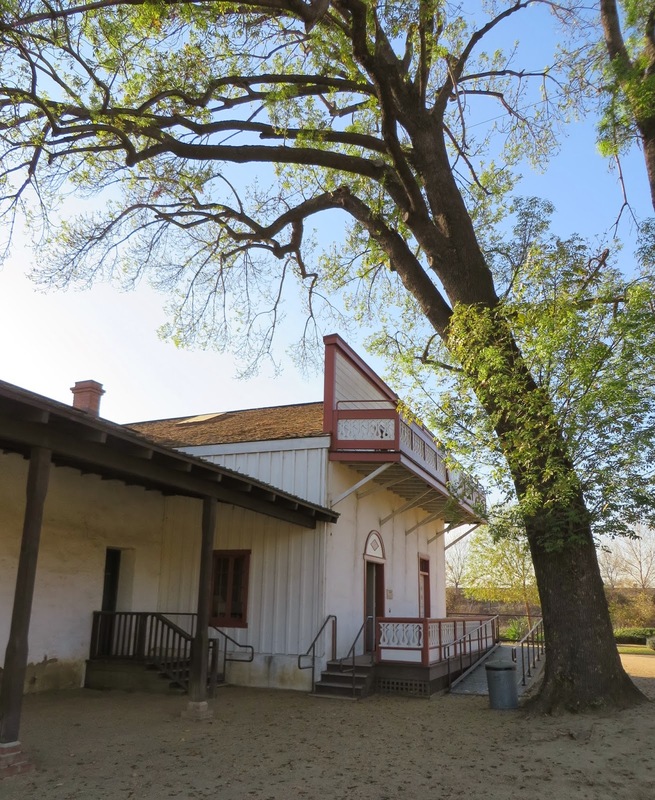 Regardless of the busy freeways and congestion, the Pio Pico Ranchito is a great place to visit if you are in the neighborhood, if you like Californian history, or if you like adobe houses. Since I was in the neighborhood dinning at the delicious Steak n' Stein restaurant, which is itself a big throwback to the 1950s and 60s, about a hundred years after Pio Pico, it turned out to be a fun adventure. No one was at the historic park with the exception of four guides and groundskeepers, all of whom turned out to be incredibly friendly and anxious to answer any and all questions. 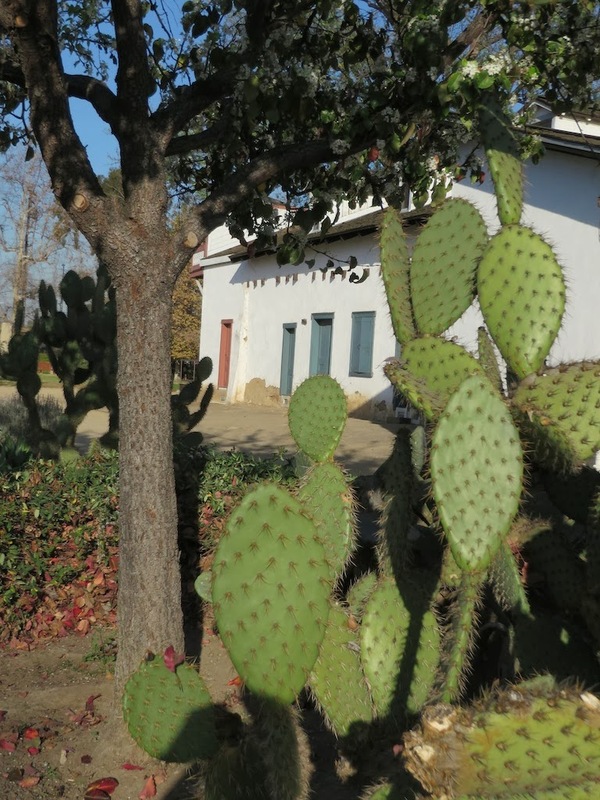 Below you will see a glimpse of some of the highlights of Pio Pico Ranchito including the the gardens and a prickly cactus that my husband dared me to hug. In my new Camel J. Crew "Schoolboy" Blazer? I think not! Like Pio Pico I'm into the "extravagant" duds. Thanks Felicia! I think it will be a staple in my wardrobe for years to come. Those boots are just gorgeous! They almost look like the hermes ones! I know! That is one of the reasons for why I bought them. The hardware is very Hermes inspired. The boots, the boots - gorge! Thanks Lisa! I have gotten a lot of use out of these boots over the last couple seasons. Ahh love this blazer! And it looks beautiful with your bag! Thanks Kaitlin! I appreciate you checking out my blog too! Thanks Hannah! This is definitely one of my more polished ensembles, not to mention conservative. I appreciate the kind feedback!